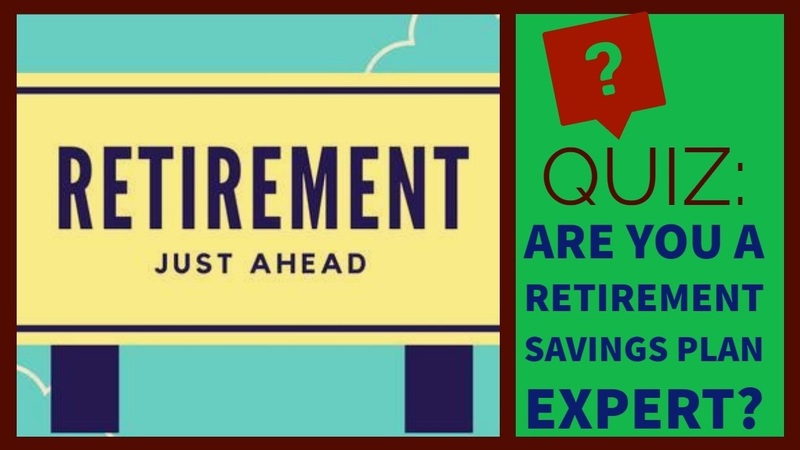 How much do you really know about your employer-sponsored retirement savings plan? If you're like many people, you have many ideas about how your plan works, which may or may not be entirely accurate. To gauge your knowledge, take this brief quiz: Are the following statements true or false? If I work two jobs, each with its own retirement savings plan, I can contribute twice the maximum limit on a pre-tax basis. False. The maximum amount you can contribute in total to 401(k), 403(b), and SARSEP plans in 2018 is $18,500, plus any catch-up contributions if you're age 50 or older (plans may impose lower limits). If you contribute to more than one plan, you're generally responsible for making sure you don't exceed these limits. If you do exceed the annual limits, you will need to request a refund of the excess contribution amount or report the excess on your tax returns in both the year the contributions are made and the year they are withdrawn. If you're lucky enough to participate in a 457(b) plan as well as one of the plans listed above, you may be able to contribute a total of $37,000 ($18,500 to each plan) in 2018, plus catch-up contributions if you're eligible. Maybe true, maybe not. Your own contributions to the plan and any earnings on those contributions are always yours to keep. However, contributions made by your employer, as well as any associated earnings, may be subject to a "vesting schedule." 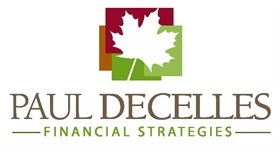 Some plans allow you to become fully vested in employer contributions immediately, while others require you to earn rights to the employer contributions over a period of time, up to a maximum of six years or until you reach the plan's normal retirement age, whichever comes first. False. Employer contributions always go into your pre-tax account, regardless of whether they match your pre-tax contributions or your Roth contributions. So any employer match on your Roth contributions (and the earnings on those matching contributions) will always be subject to income tax when distributed from the plan. False. Your contributions to your employer-sponsored retirement savings plan have no effect on your ability to open or contribute to either a Roth or traditional individual retirement account (IRA). However, your (or your spouse's) participation in an employer-sponsored plan may affect your ability to deduct traditional IRA contributions on your tax returns, depending on your filing status and income (Roth IRA contributions are never tax deductible). A plan loan is always a good idea, because you pay yourself back with interest. The money you borrow won't be working for your future. Any money you take out of your plan will diminish the compounding potential in your account. You may not be able to save anything extra while paying back the loan. Because you will have a required loan payment, you may be tempted to decrease or suspend your contributions entirely until the loan is paid off. The interest rate you pay could be lower than what you might be able to earn on the money if it remains invested. Therefore, even though you're paying interest into your own account, you would be losing out on that additional earning potential. If you leave your job, the loan may need to be repaid in full within 60 days. Alternatively, the loan could be considered a withdrawal and you would end up owing taxes and a possible 10% penalty on the outstanding taxable balance. A loan defeats the whole purpose of your choice to participate in an employer-sponsored savings plan in the first place. That choice is one of the best financial decisions you can make. Why derail that smart move by taking money out of your account now? When you're facing a financial need or even a crisis, a plan loan can seem tempting. However, after weighing the pros and cons carefully, you may conclude that a plan loan is not worth the long-term risk. This is one of the main reasons why financial professionals recommend having at least three to six months worth of living expenses set aside in an emergency savings account — so you can stay on track in other areas of your financial life when an unexpected need hits. Generally, false. Although it typically makes sense to gradually shift your asset allocation away from more aggressive investments as you age, it's usually a good idea to keep a portion of your portfolio in stocks to help maintain some growth potential in your plan. One of the biggest risks retirees face is the risk of losing purchasing power due to the rising cost of living, or even running out of money altogether. Maintaining some stock investments even during retirement can help your portfolio stay ahead of inflation (although there are no guarantees). However, these are just general guidelines; your asset allocation depends on your unique circumstances.